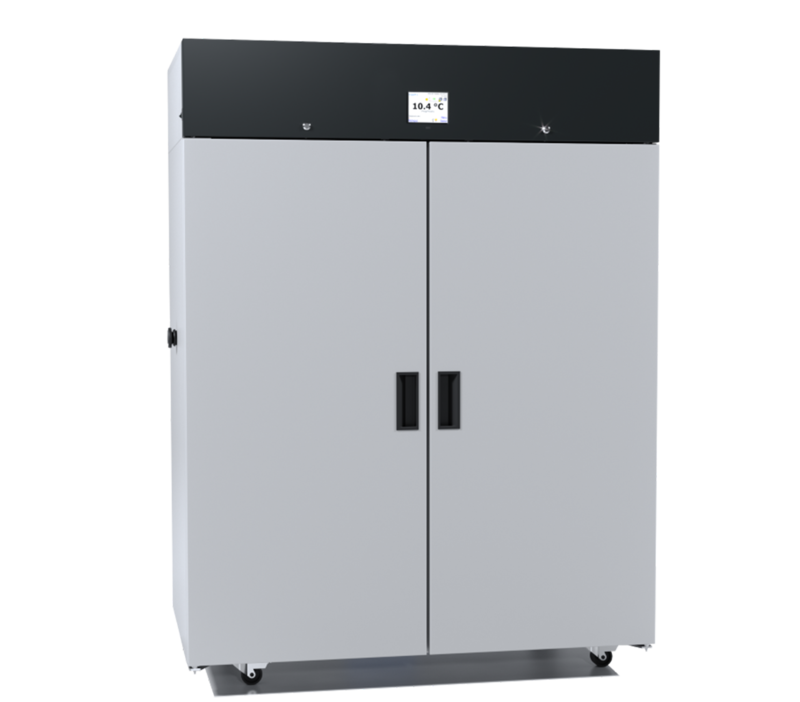 Cooled incubators (ST) can provide a stable temperature between +3...+70°C regardless of ambient conditions. 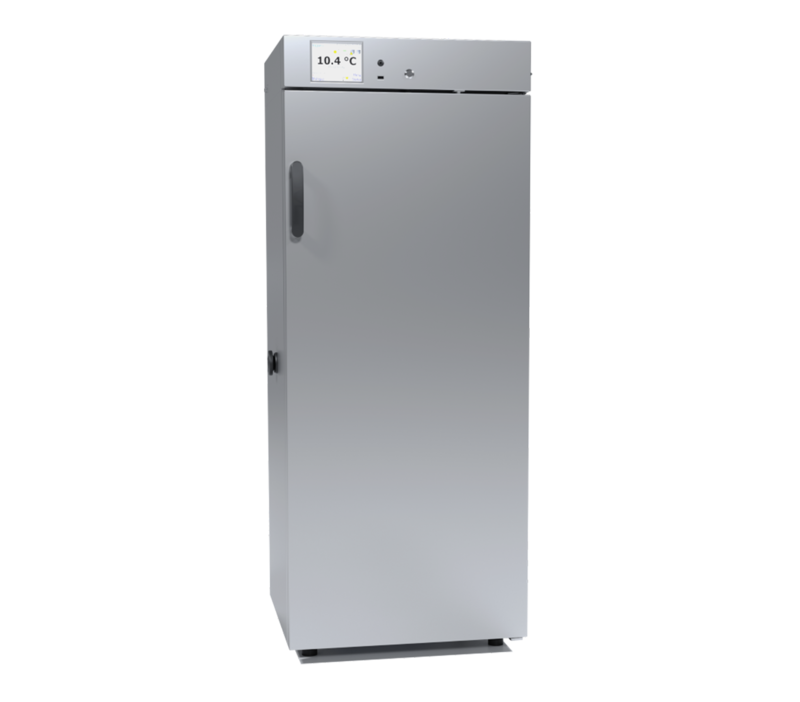 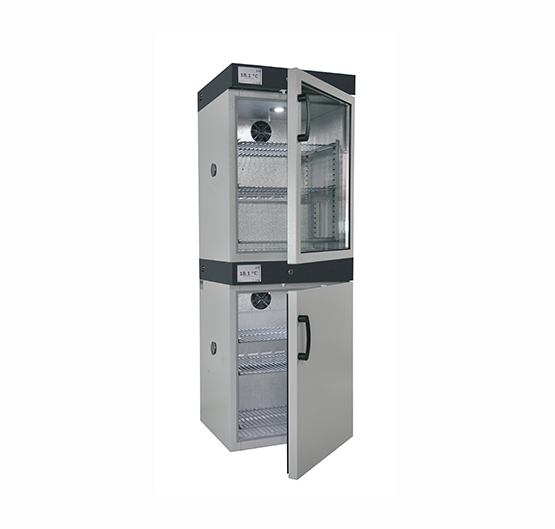 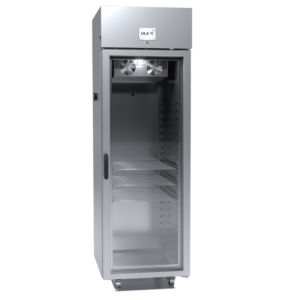 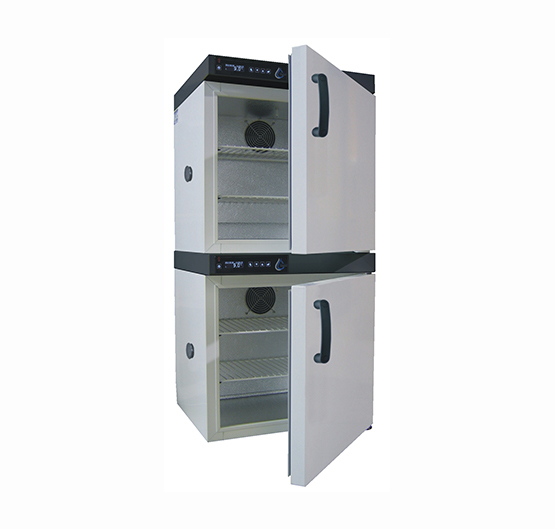 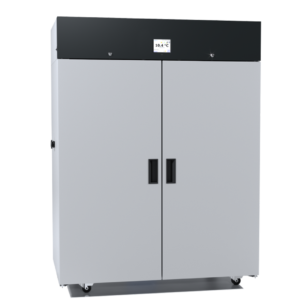 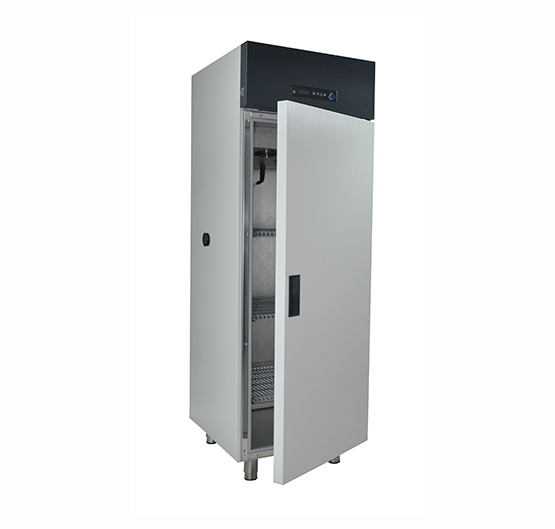 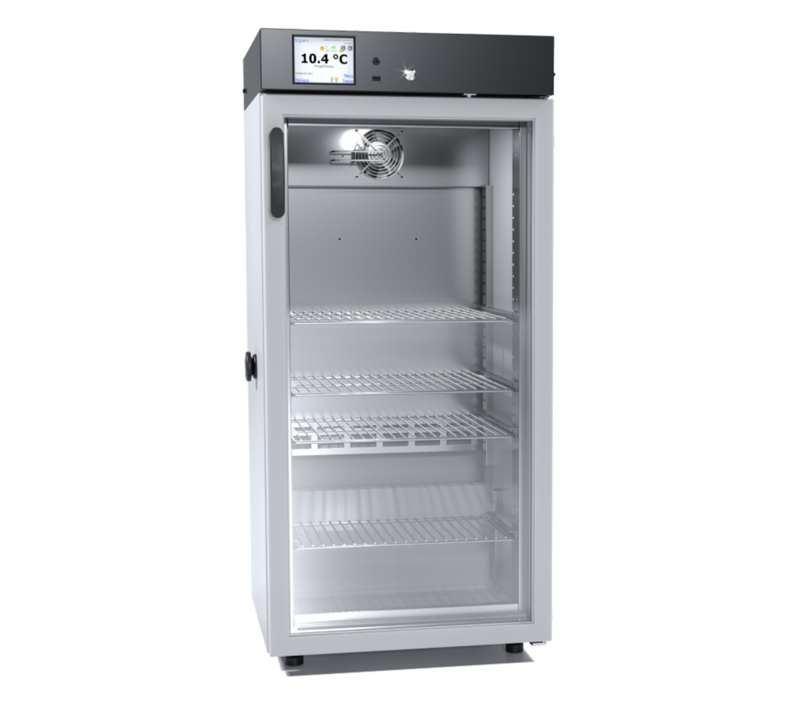 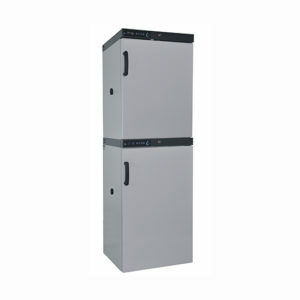 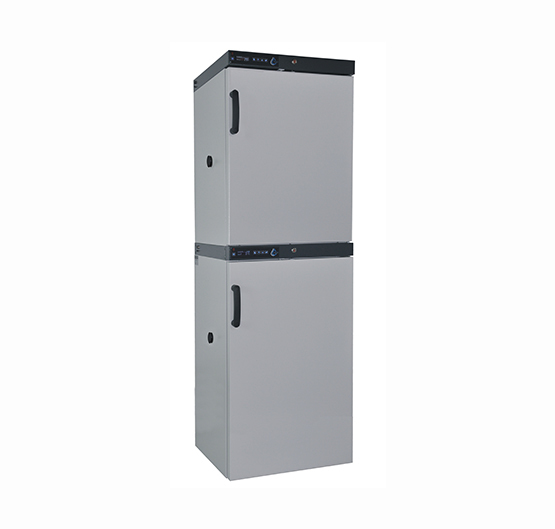 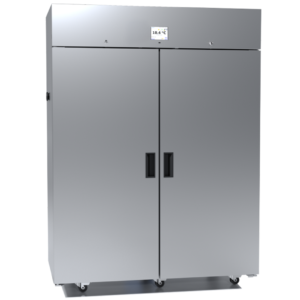 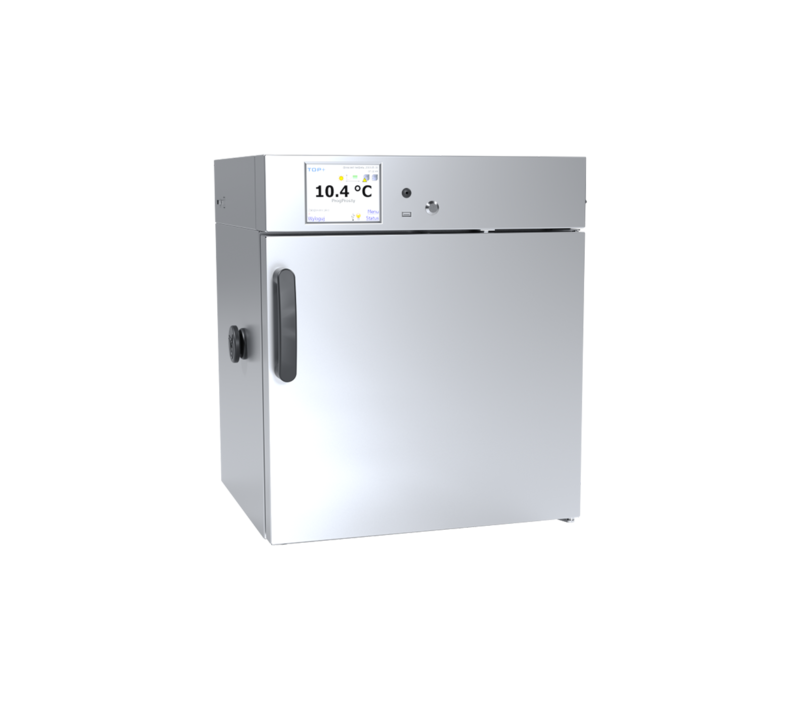 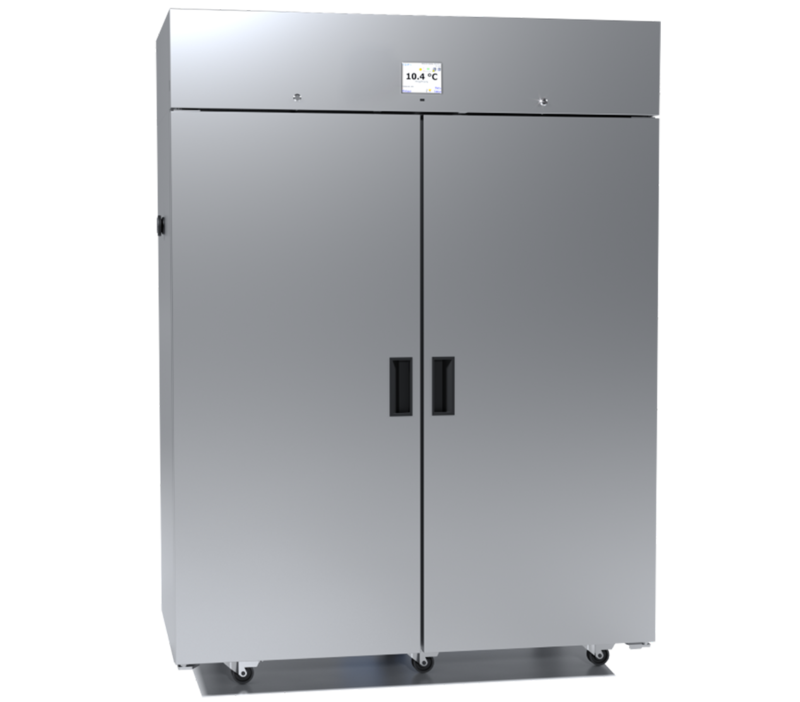 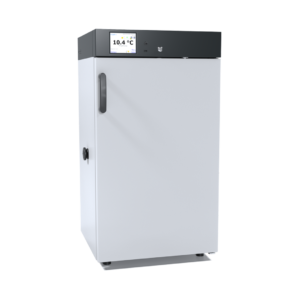 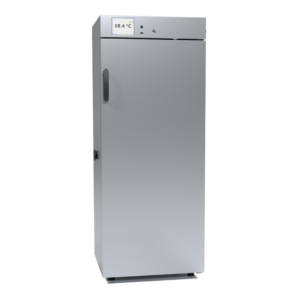 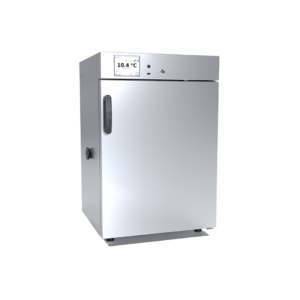 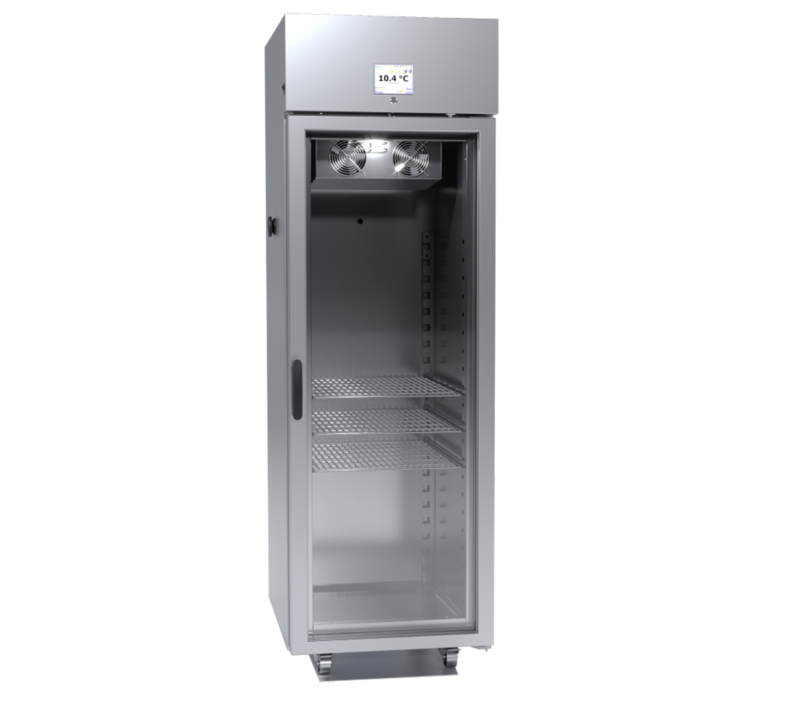 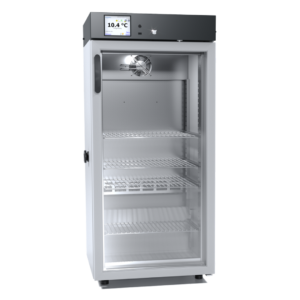 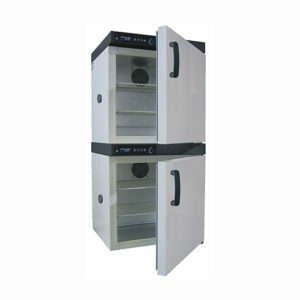 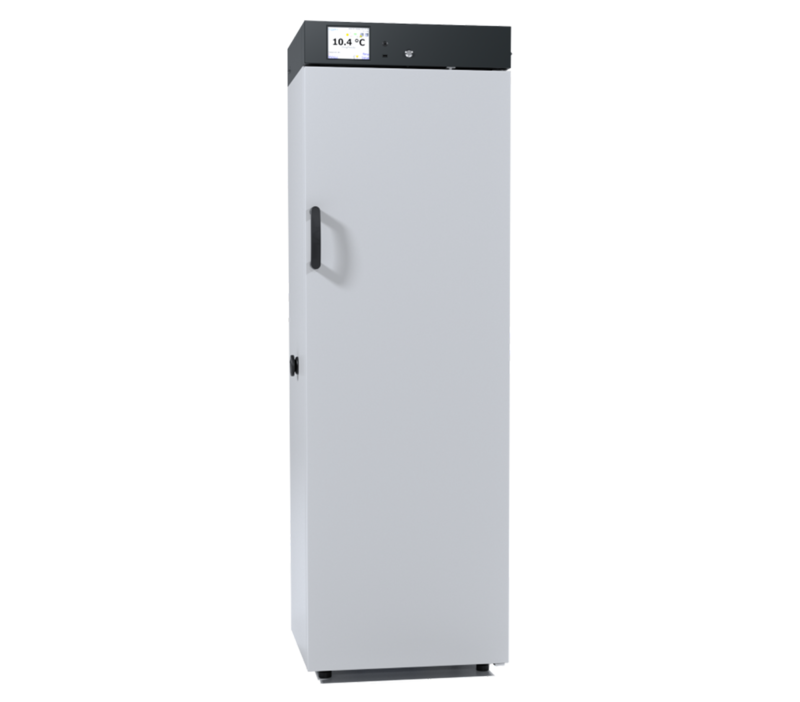 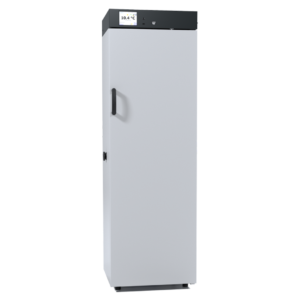 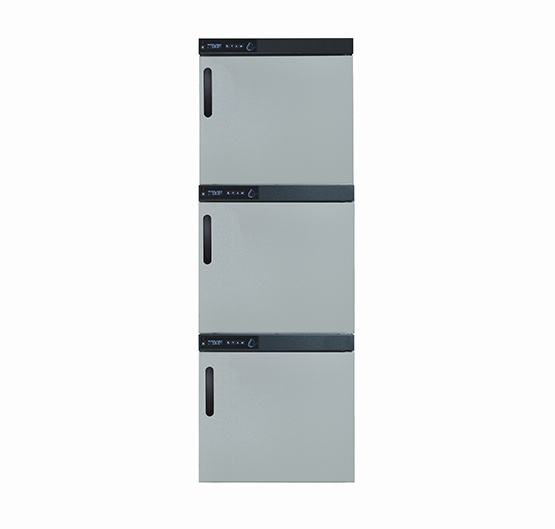 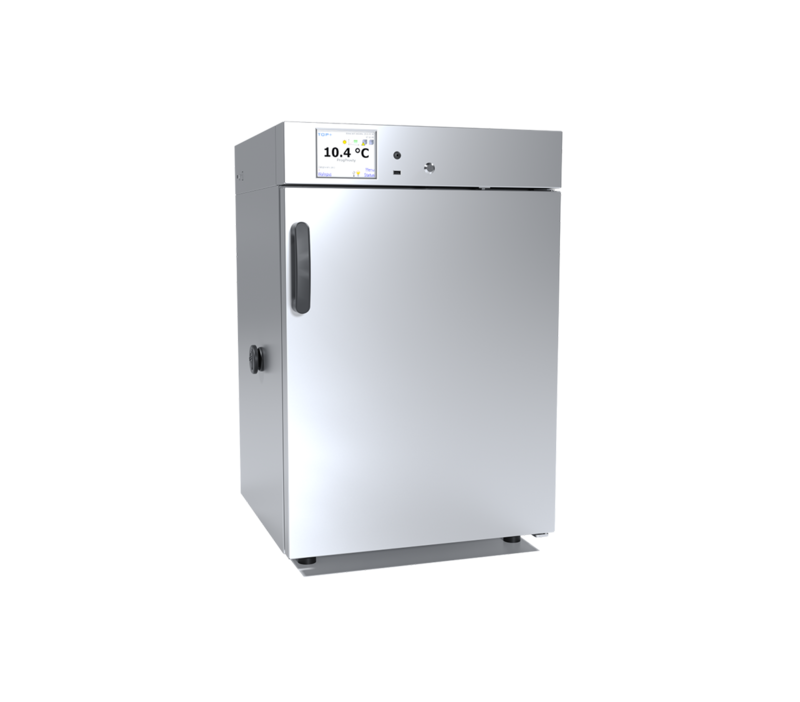 You can combine an ST cooled incubator with a CHL refrigerator (in the same version – BASIC/COMFORT/PREMIUM) and a ZLN 85+ freezer to have a double chamber unit. There are also triple chamber units such as ST1/1/1 and CHL 1/1/1. 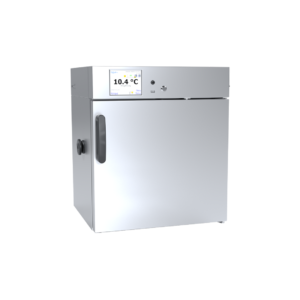 You can combine 2 chambers of ST 1 with 1 chamber of CHL 1 and vice-versa.